CL will be on Black Eyed Peas' upcoming album. Through Instagram, member Taboo of Black Eyed Peas has replied to a fan's question asking if Fergie�will be in this album. Without mentioning Fergie, Taboo responded that the album will include other female artists, such as Jessica Reynoso, Nicole�Scherzinger, Lauren Evans, and, of course, CL. 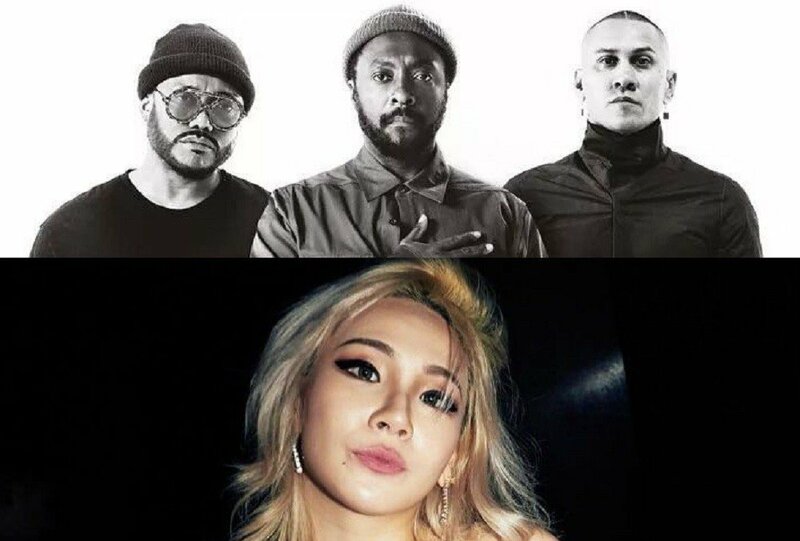 The new album 'Masters of the Sun' marks Black Eyed Peas' comeback after a long hiatus, highlighting CL's participation as all the more anticipated. Stay tuned until the album's release on October 12! Paid celebrity to be featured?